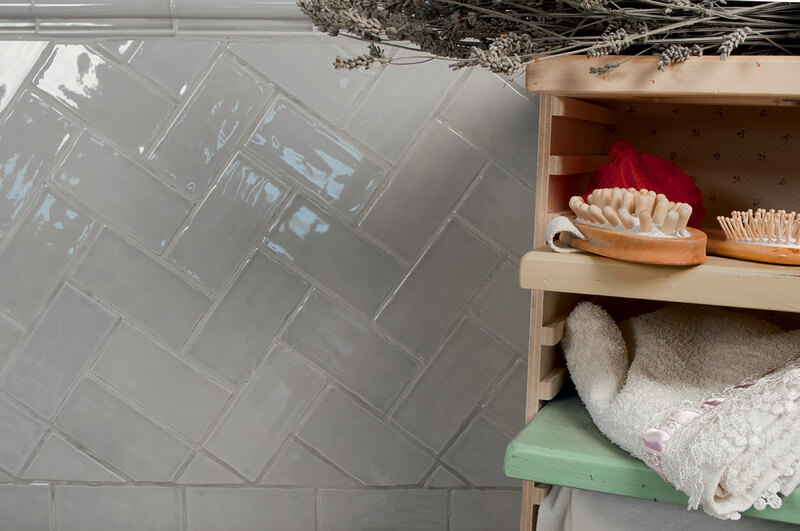 Glossy vs. matte, textured vs. smooth, metallic, crackle, or beyond... what finish you choose can change how your tile looks and how easy it is to clean. 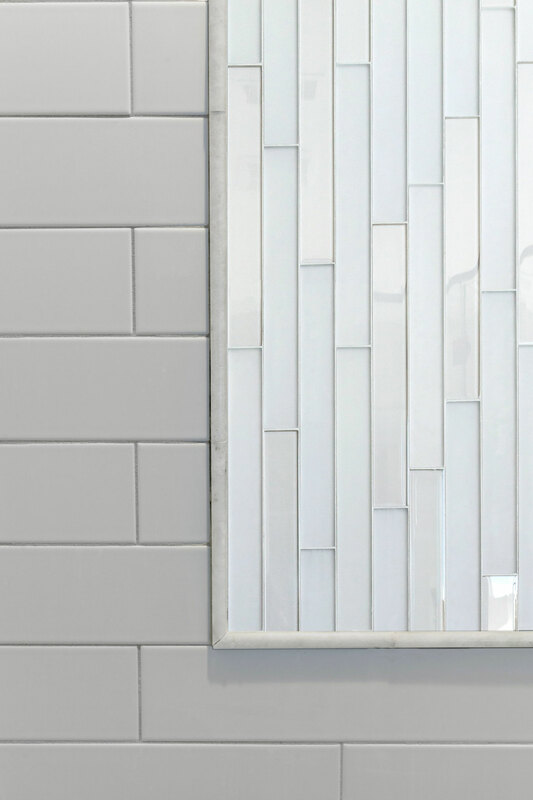 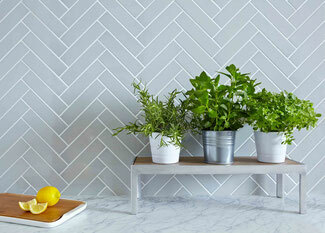 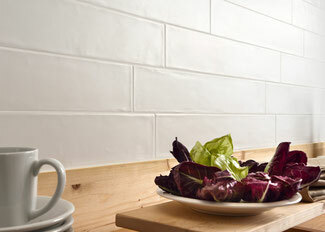 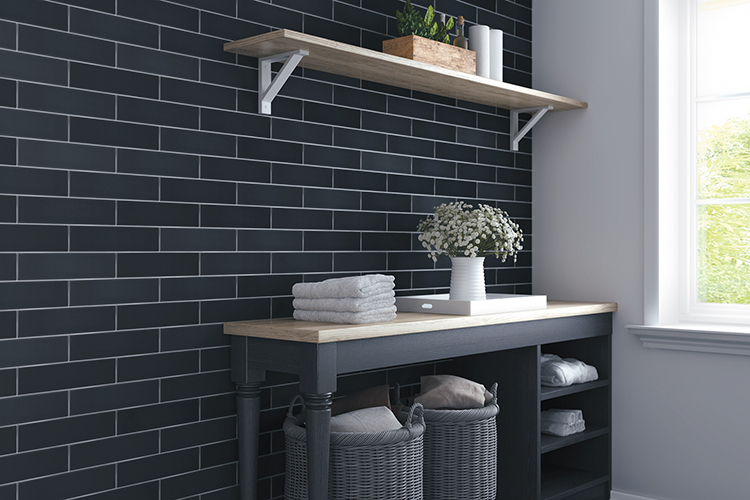 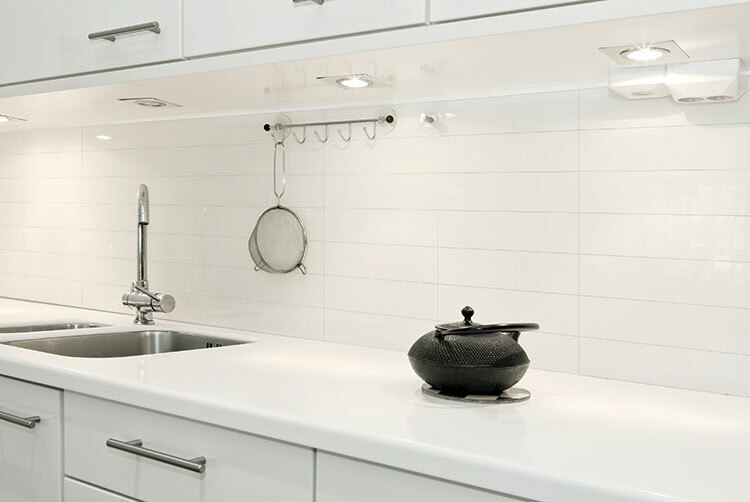 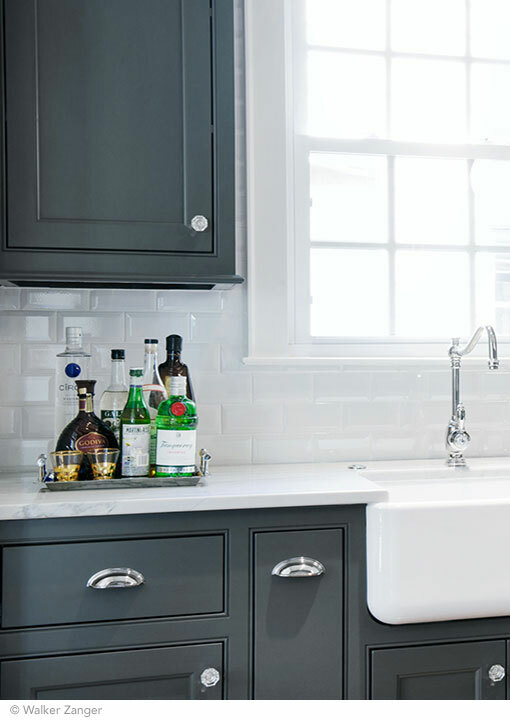 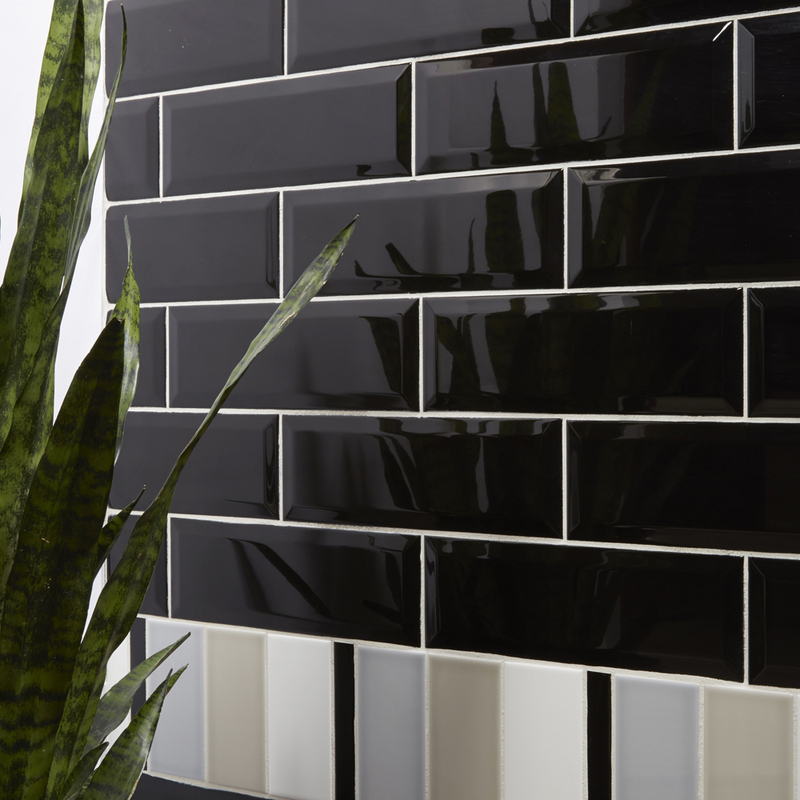 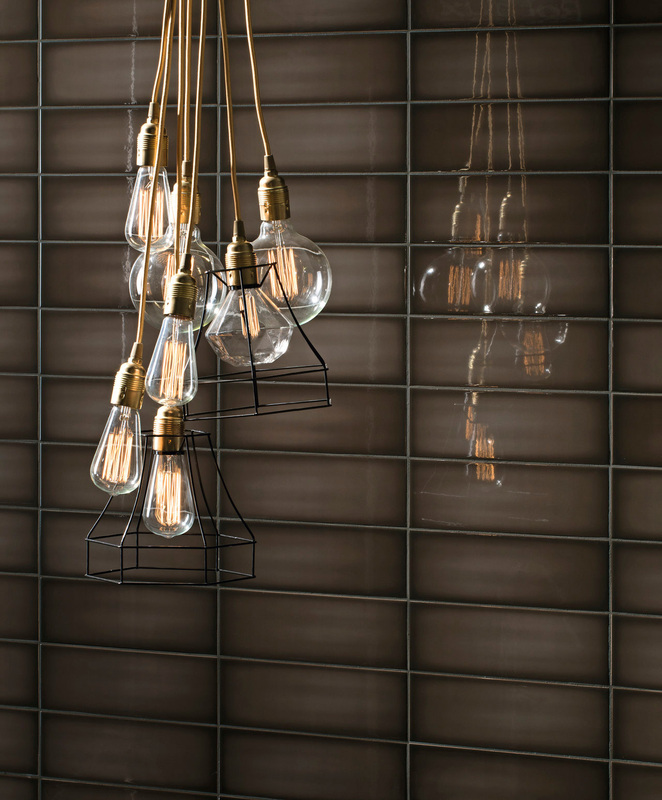 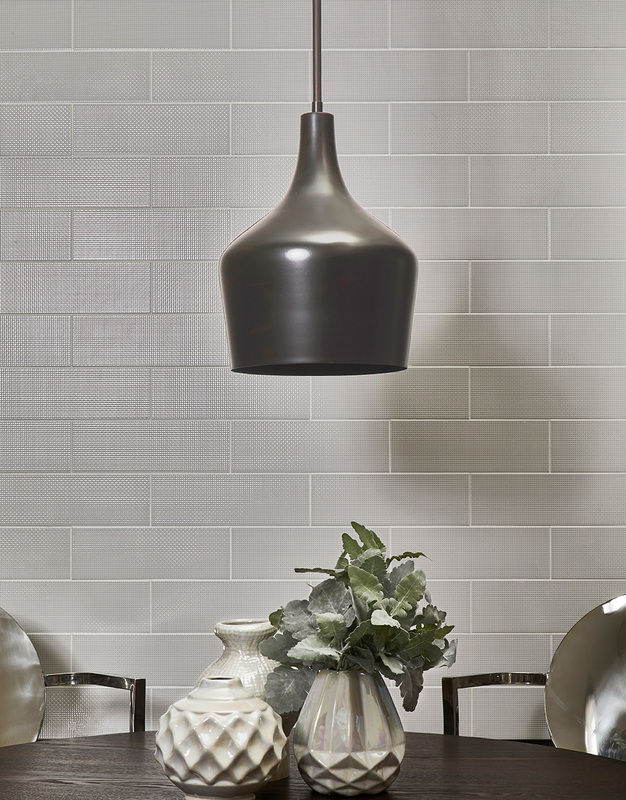 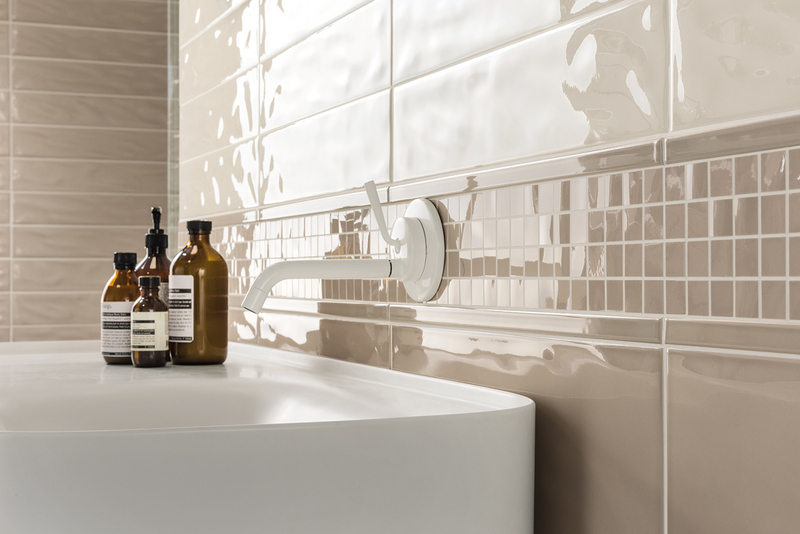 Reflective and bright, a high-gloss finish is the most popular option for ceramic subway tile. 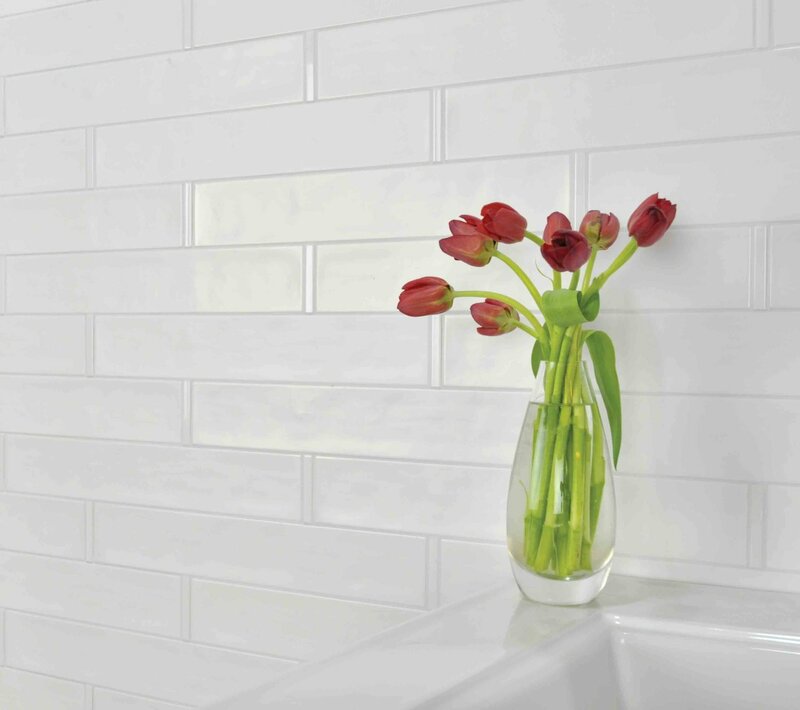 Whether on a smooth, flat tile or a wavy or handcrafted tile, that shine feels expensive and clean. 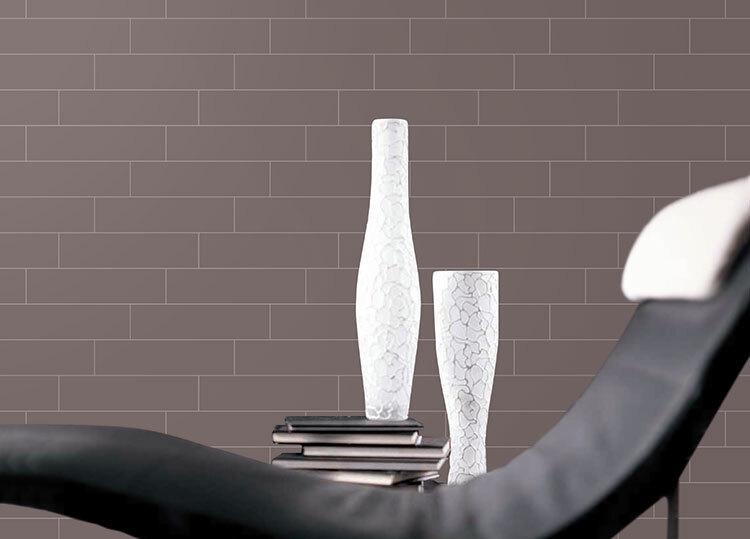 A darker color feels less dark when it's glossy and bouncing light back into a room. 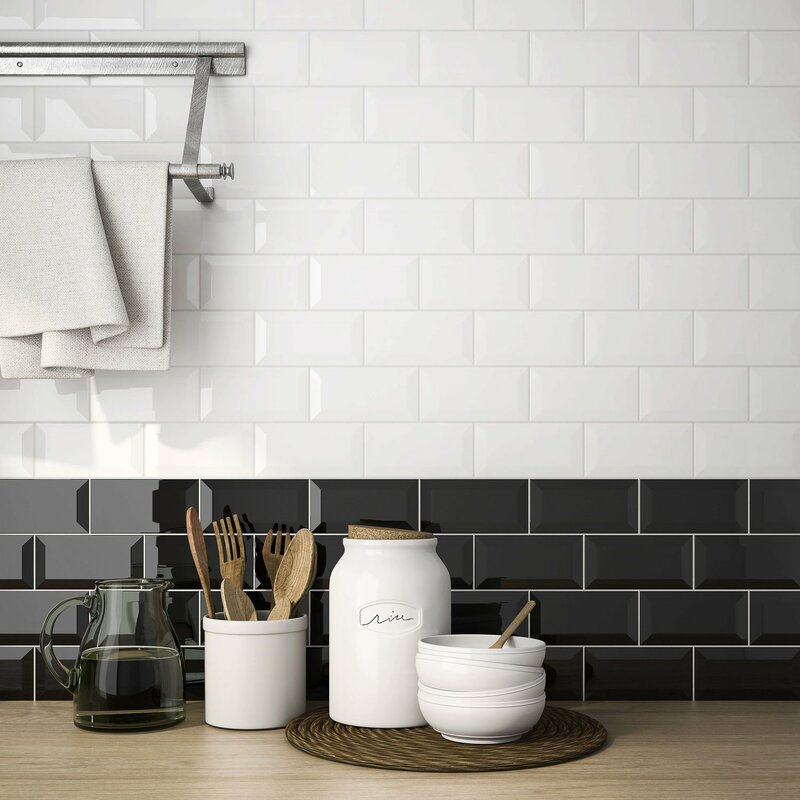 The shine of a glossy tile is more likely to show water spots, fingerprints, dust, and dirt... but these tiles are easy to clean. 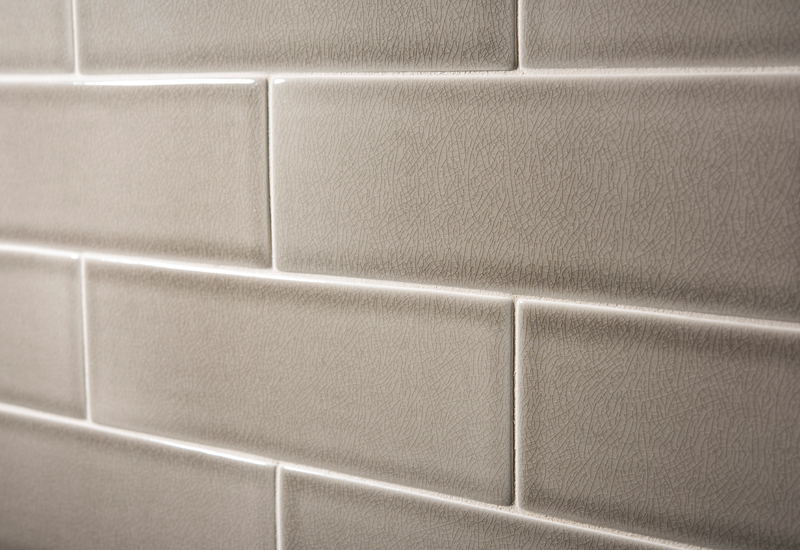 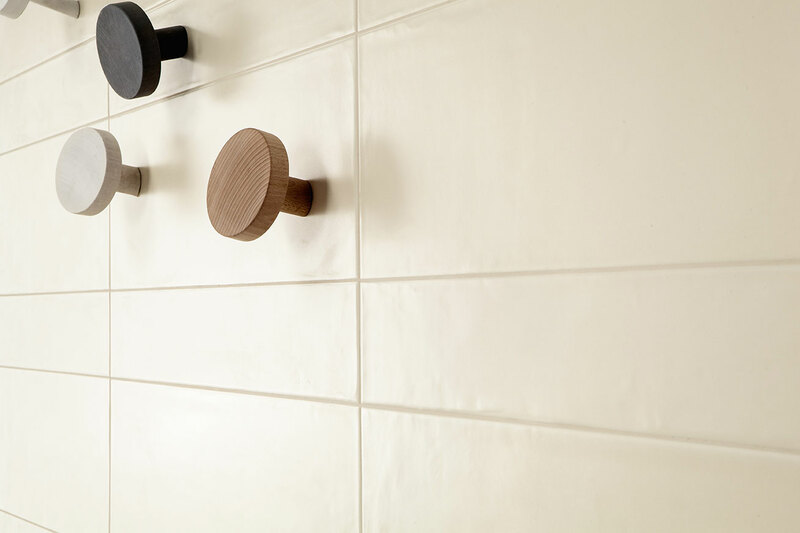 A matte finish softens a tile. 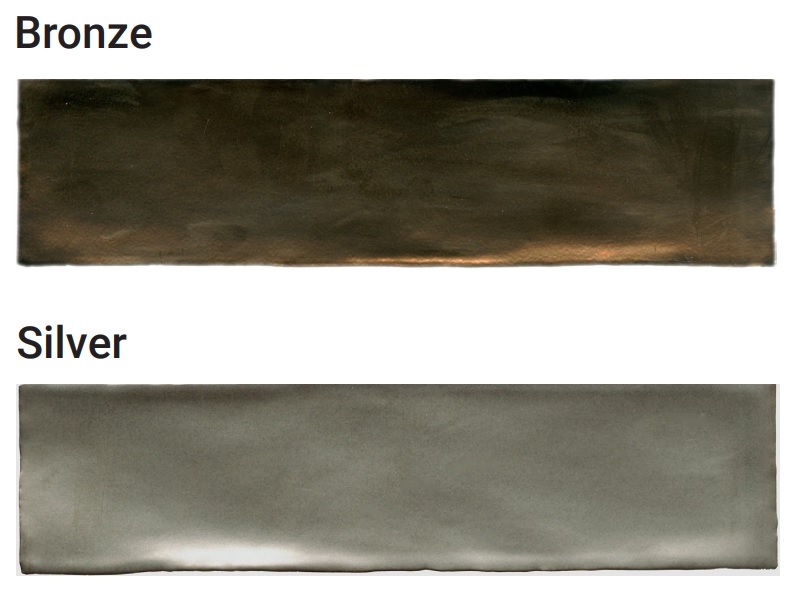 It can be dressed down and look more casual, or dressed up for a sophisticated look. 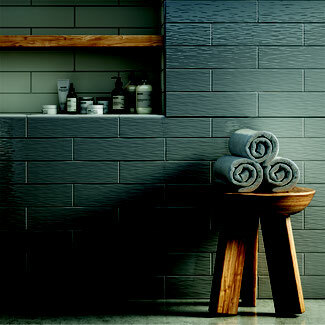 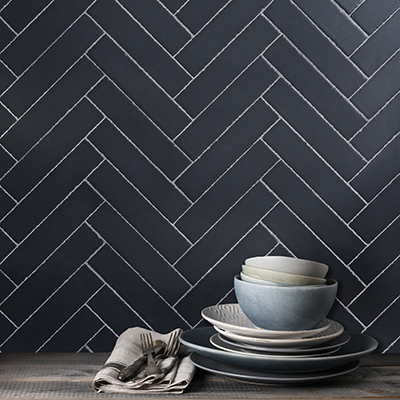 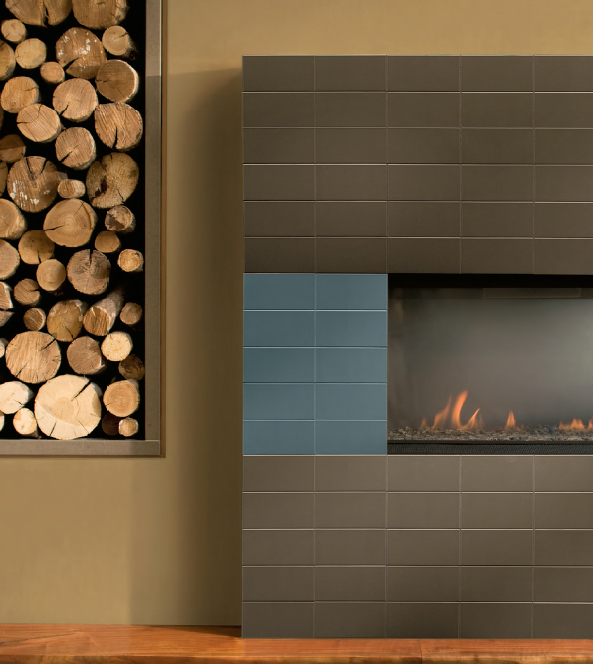 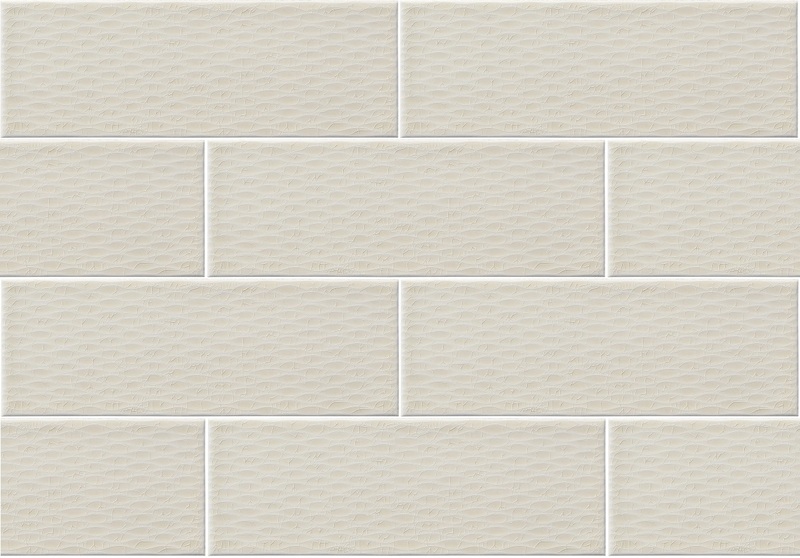 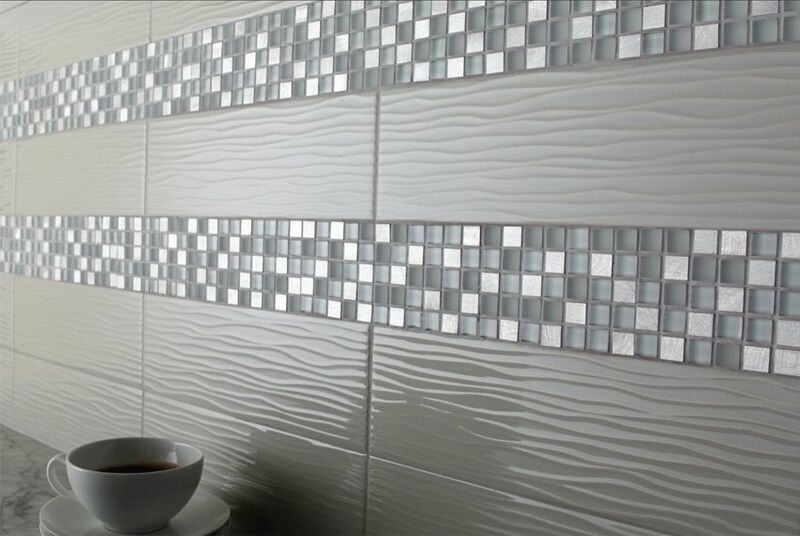 Clean, square tiles with a matte finish feel modern and subtle. 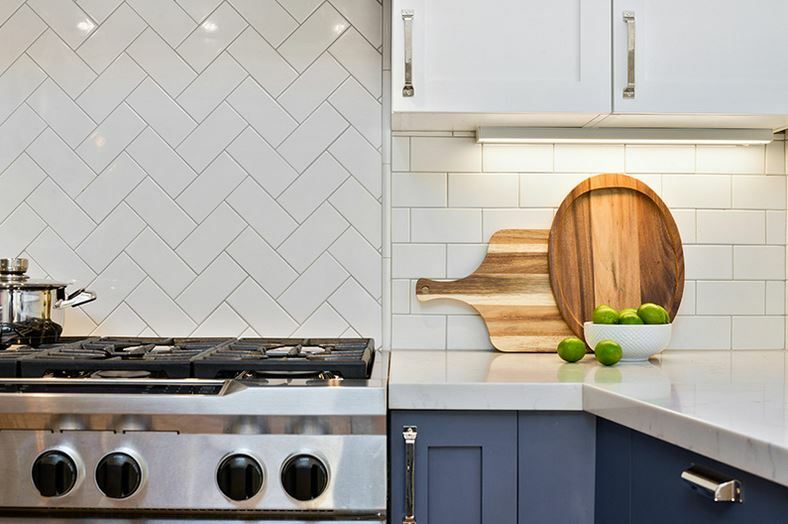 A matte finish will hide dust and water spots more than a glossy finish, but it will also hold onto finder smudges more and might require a little extra scrubbing to remove oil or grease spots. 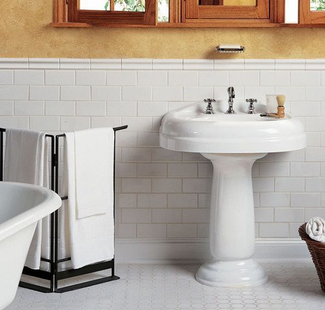 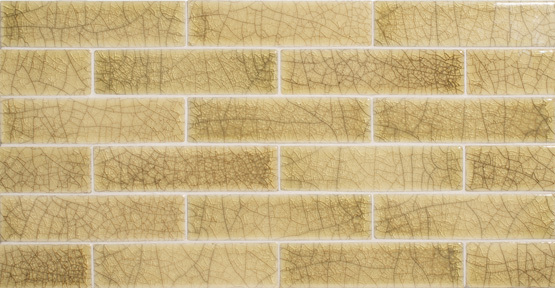 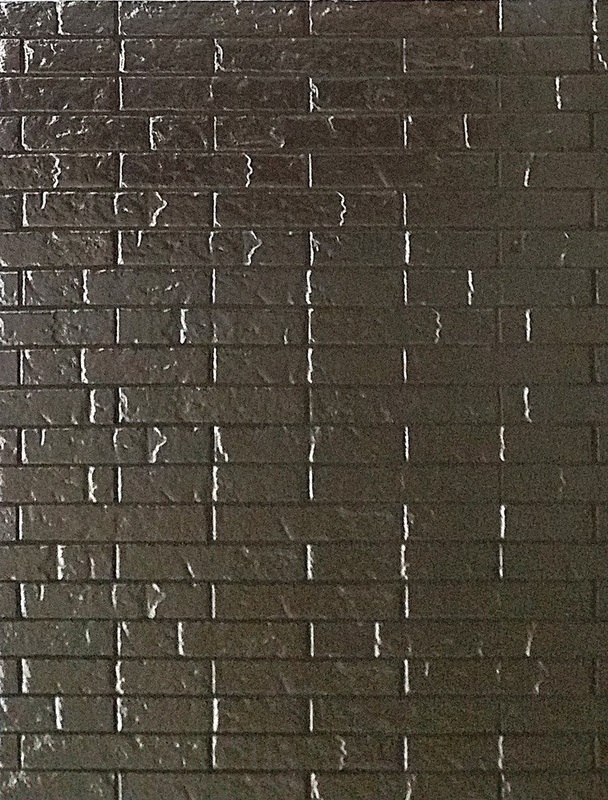 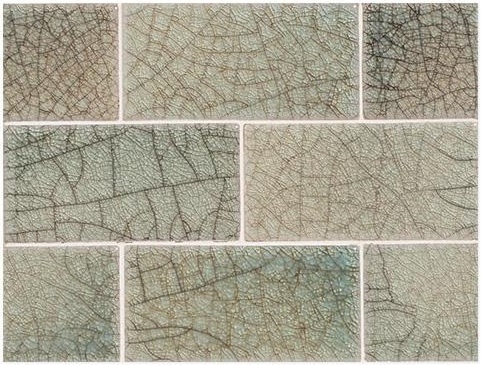 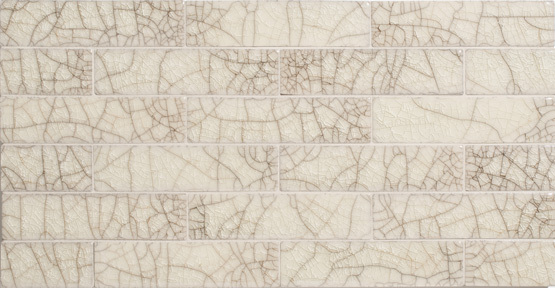 Crackle finishes speak to old world elegance, and add an antique flavor to your subway tile. 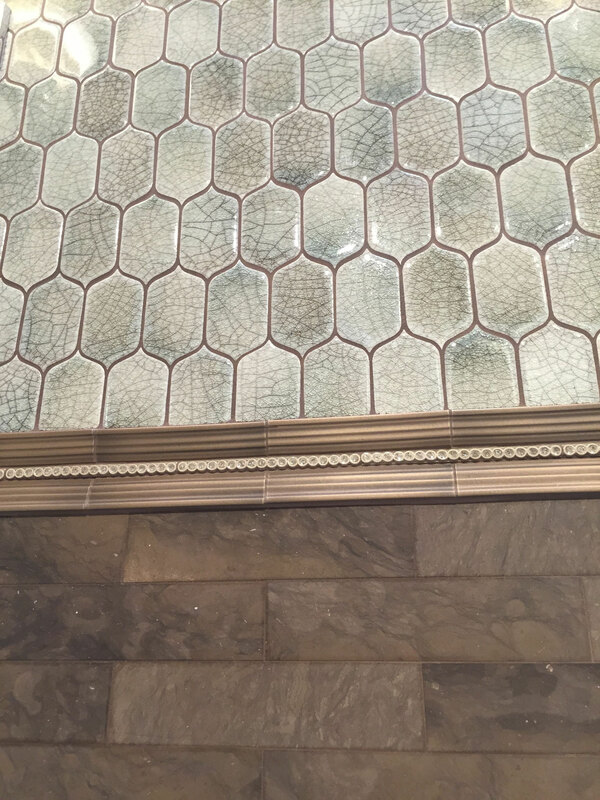 Some crackled finishes should be sealed with a penetrating sealer before grouting to prevent discoloration from the grout. 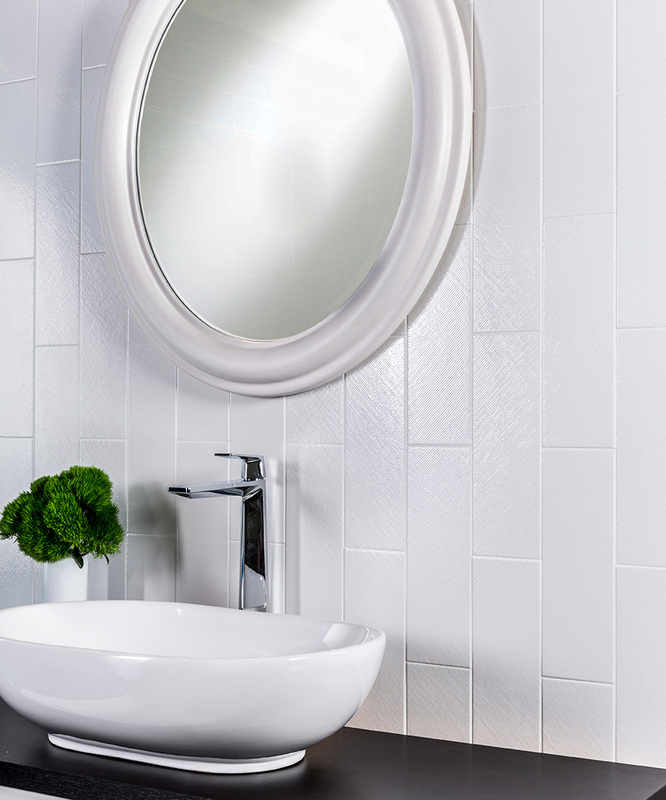 Check the manufacturer's specifications to see if you need to seal your tiles. 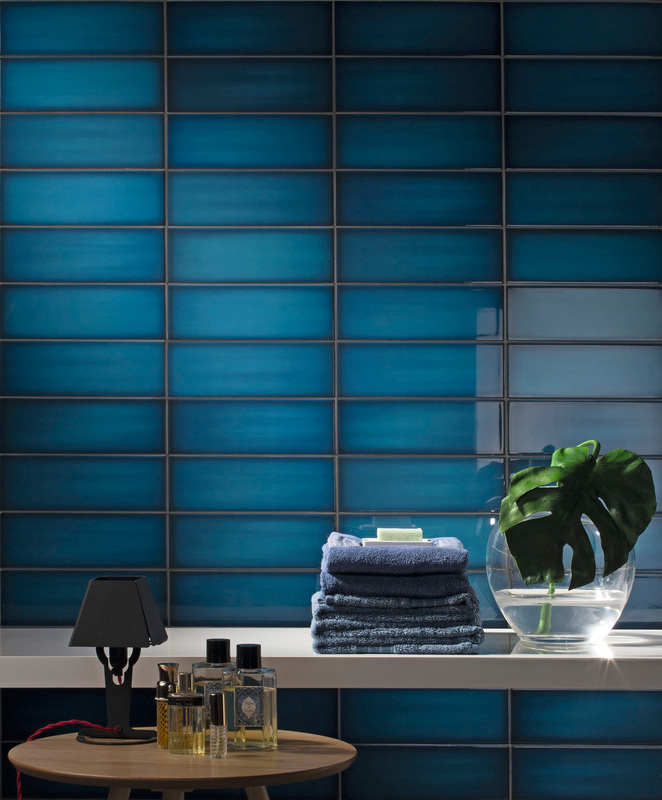 Watery waves look great in a bathroom. 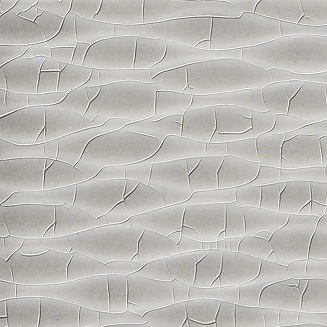 A canvas-like texture creates a cozy effect. 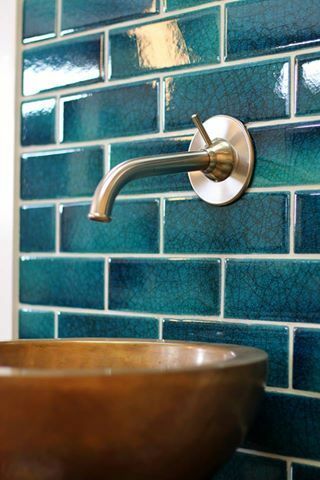 A hammered finish adds an antique appeal. 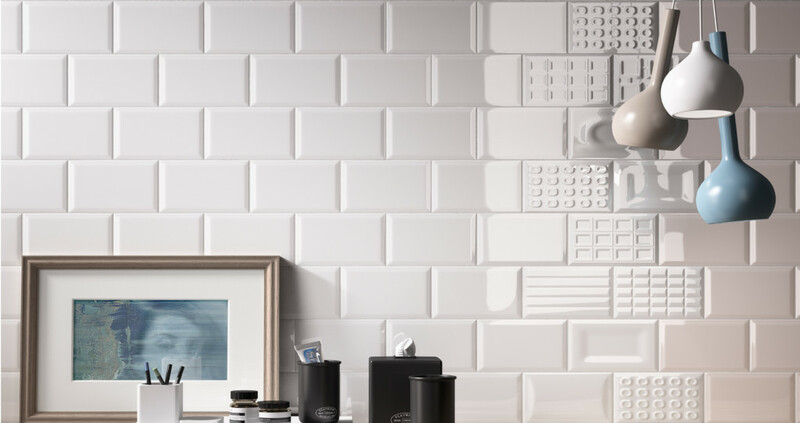 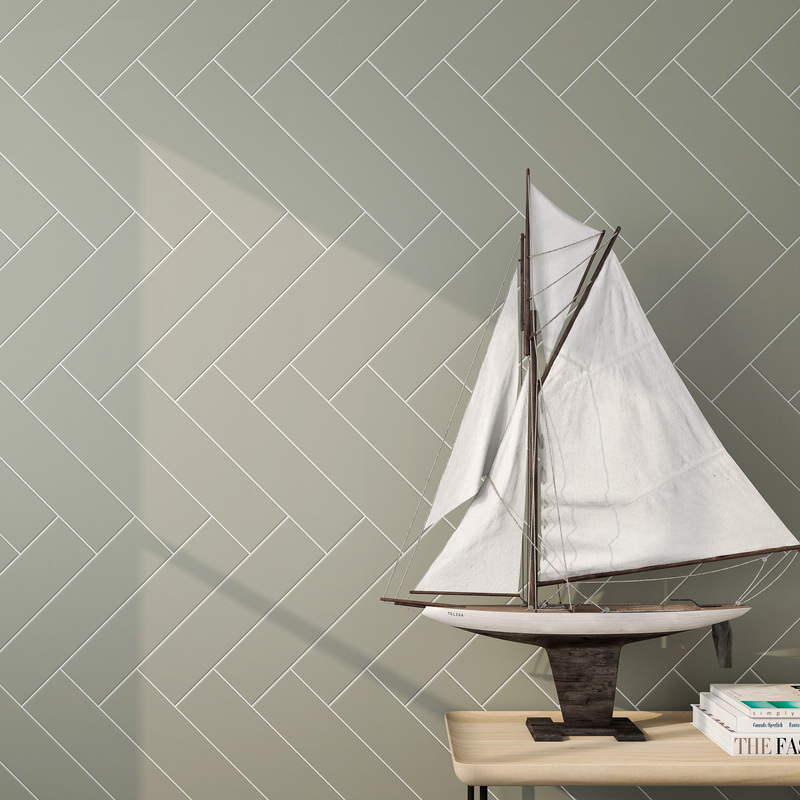 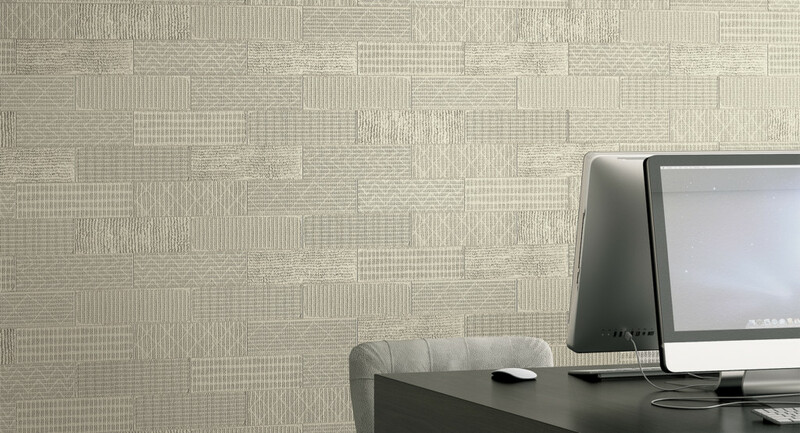 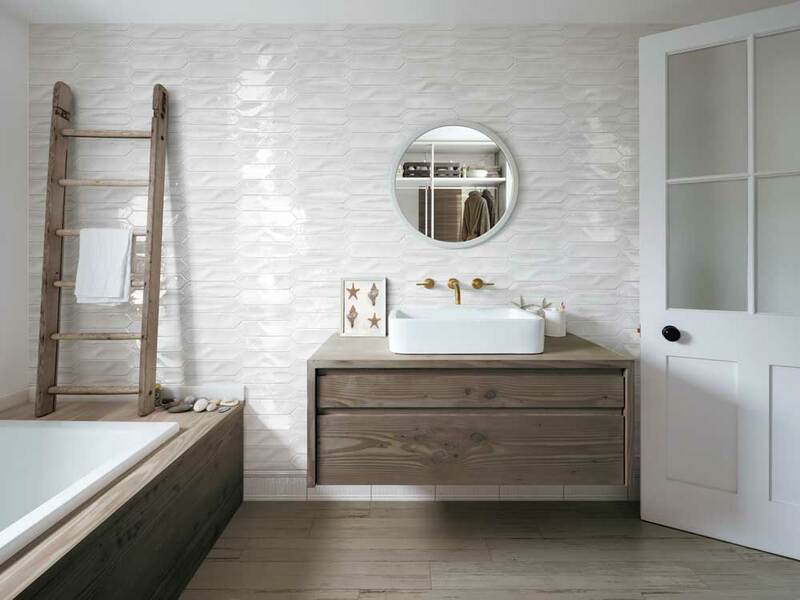 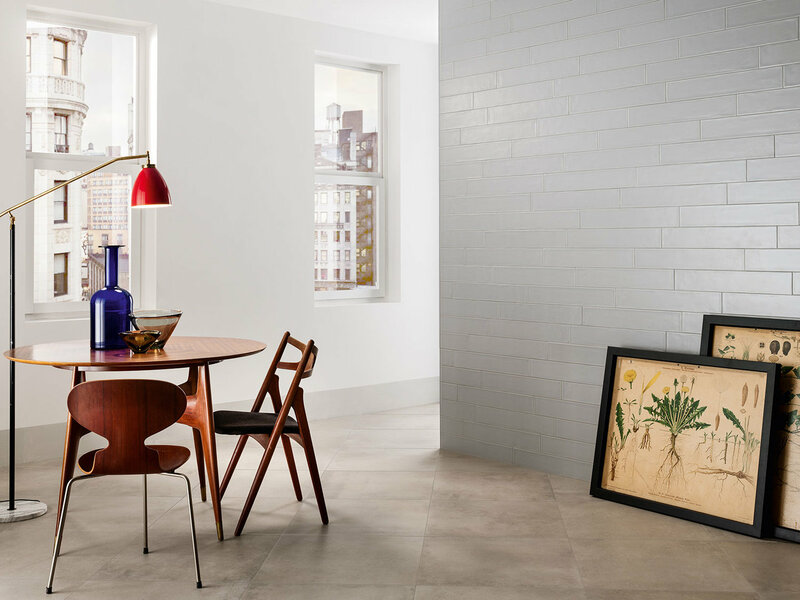 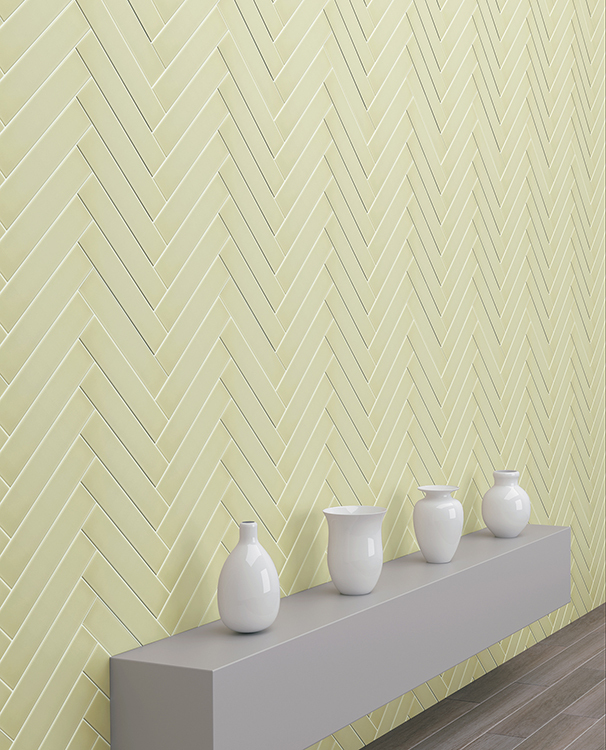 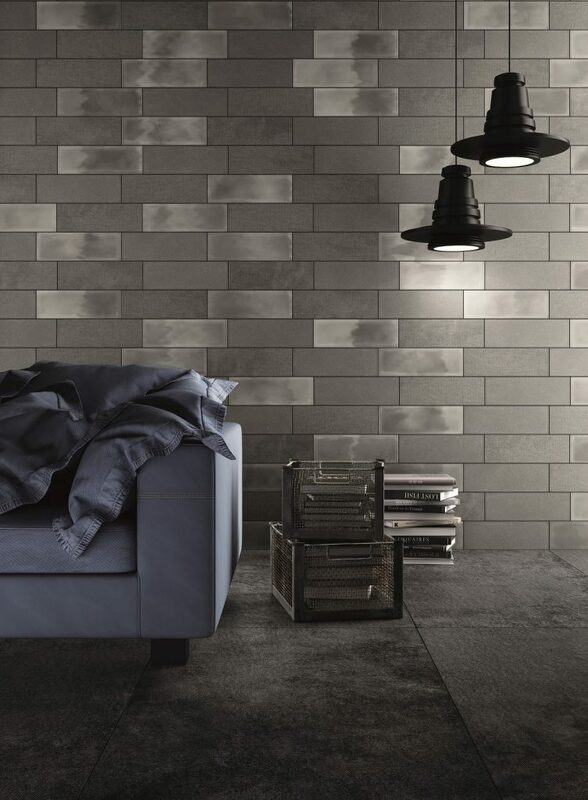 Textured ceramic tiles are available with a number of designs and colors and add depth to your walls while maintaining their easy-to-clean status. 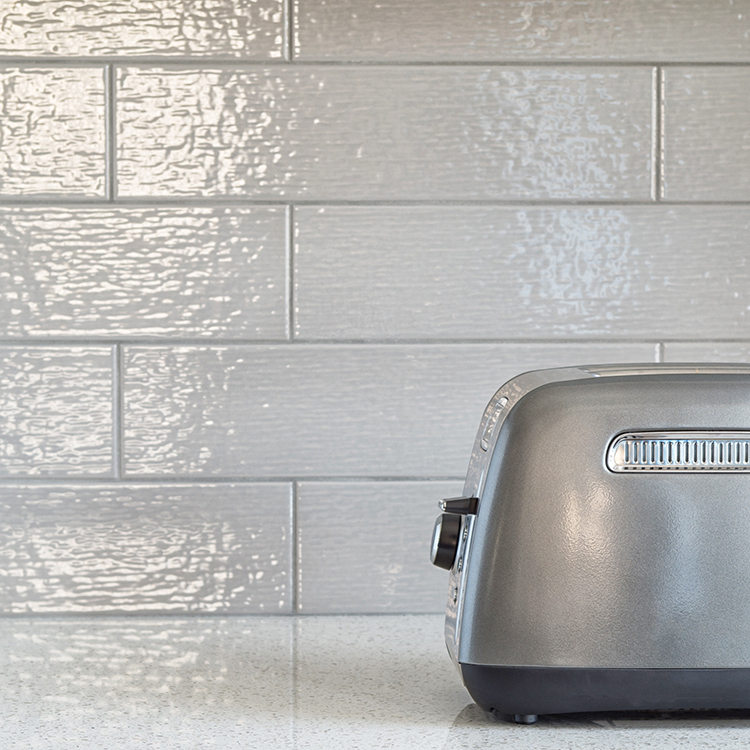 Remember to wipe with the grain if removing surface residue. 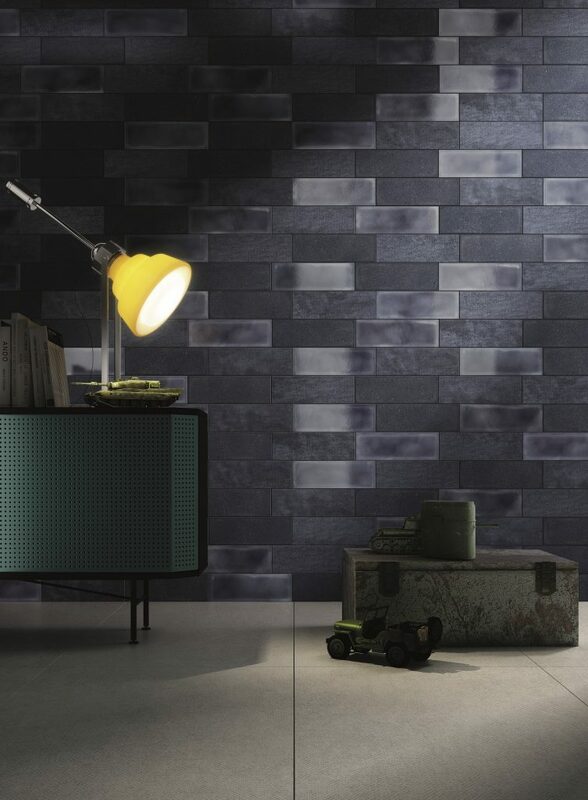 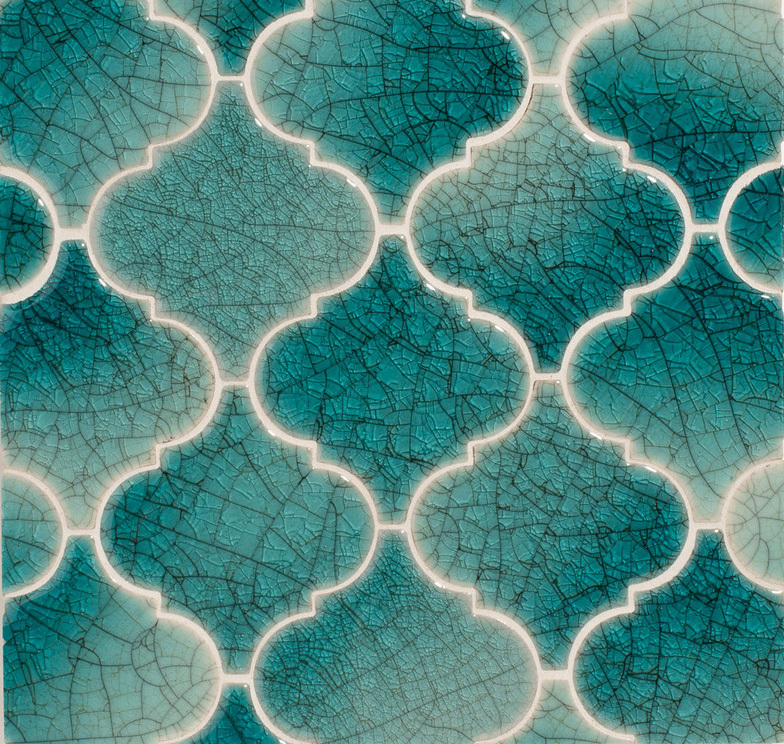 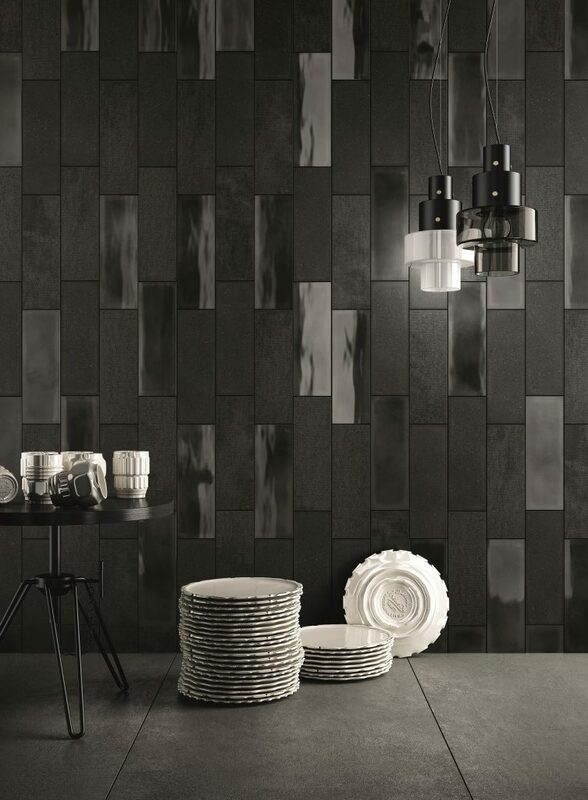 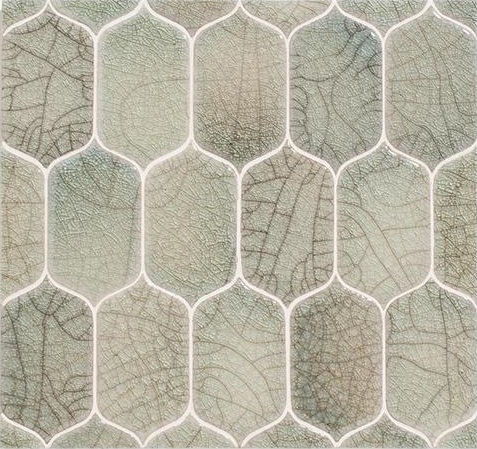 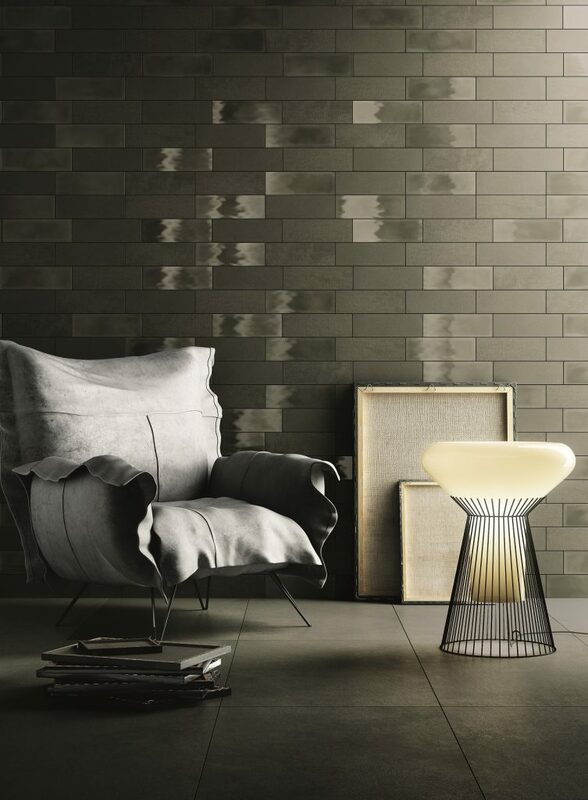 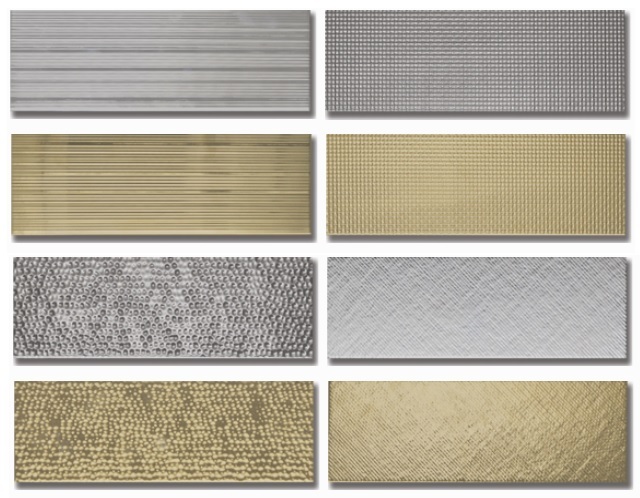 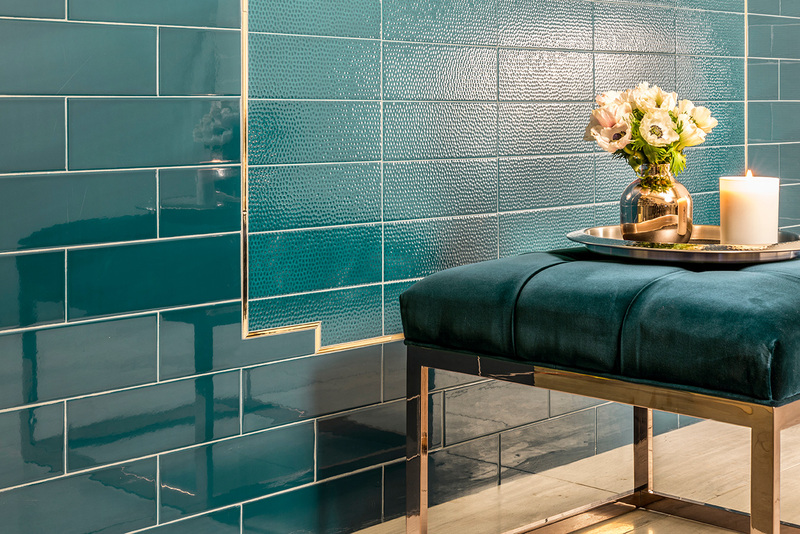 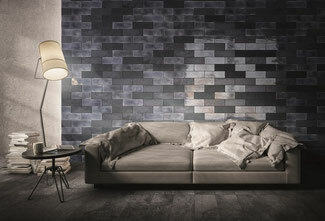 There are only a few ceramic tiles available with a metallic glaze, but they certainly make a statement! 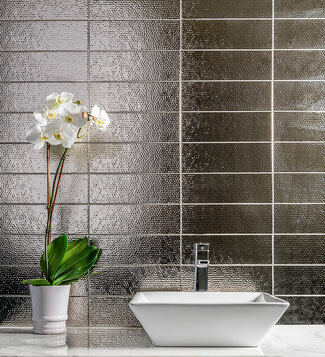 A metallic sheen looks elegant and expensive, and can be combined with texture to make a more dramatic look. 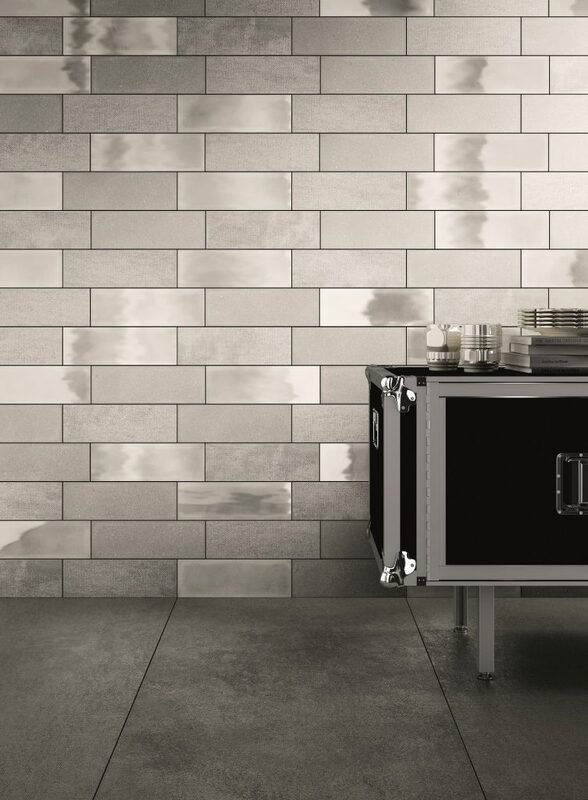 Metallic tiles are usually more expensive than their solid color counterparts. 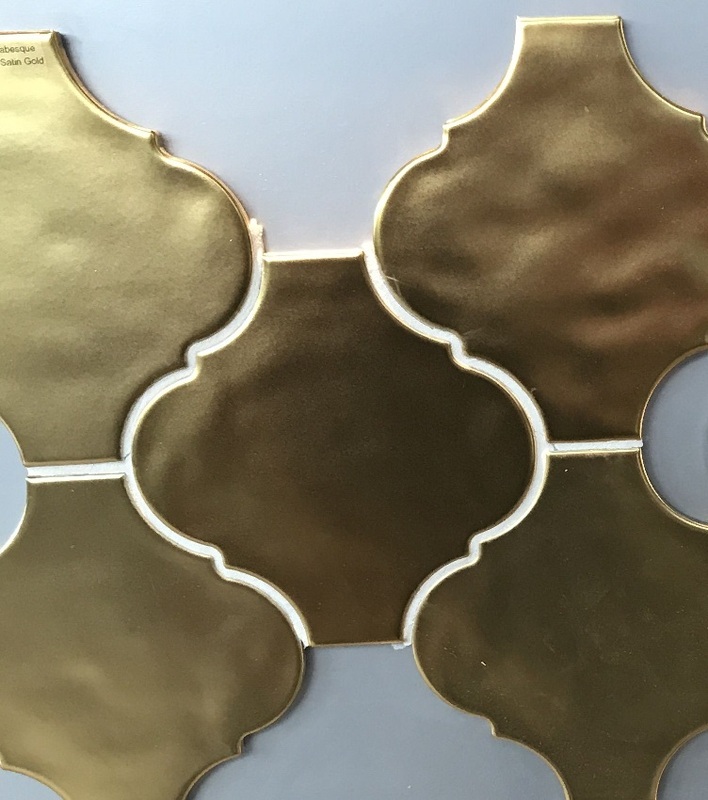 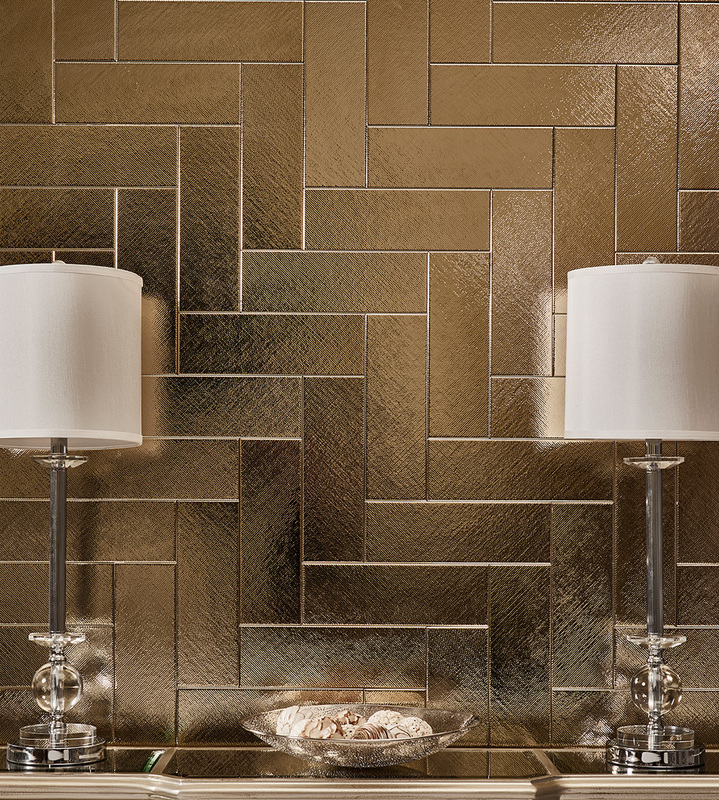 Check out our gold tile look book for more ideas and tile pictures. 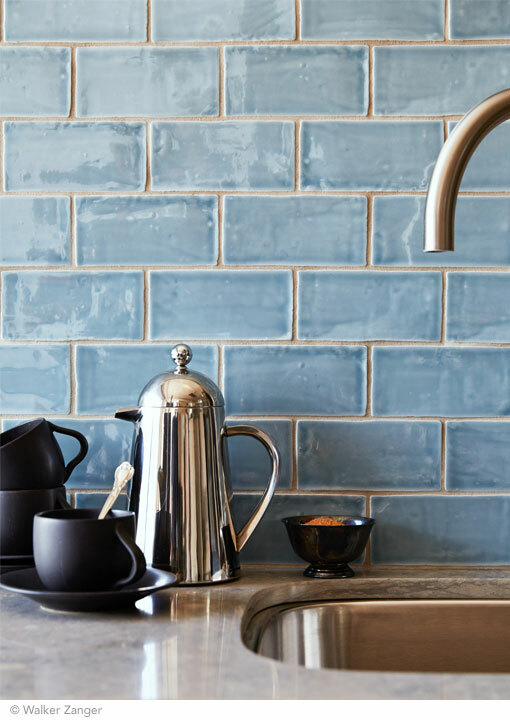 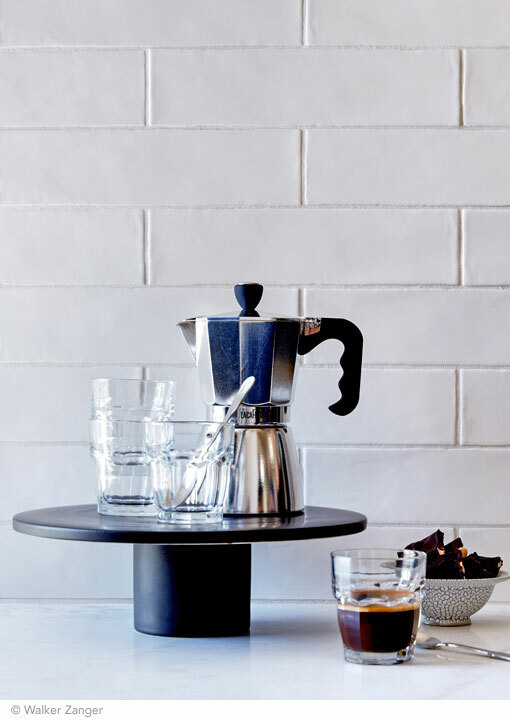 Blend glossy, matte, and textured tiles together for a unique feature wall, or frame them into different sections to create a focal point on your backsplash. 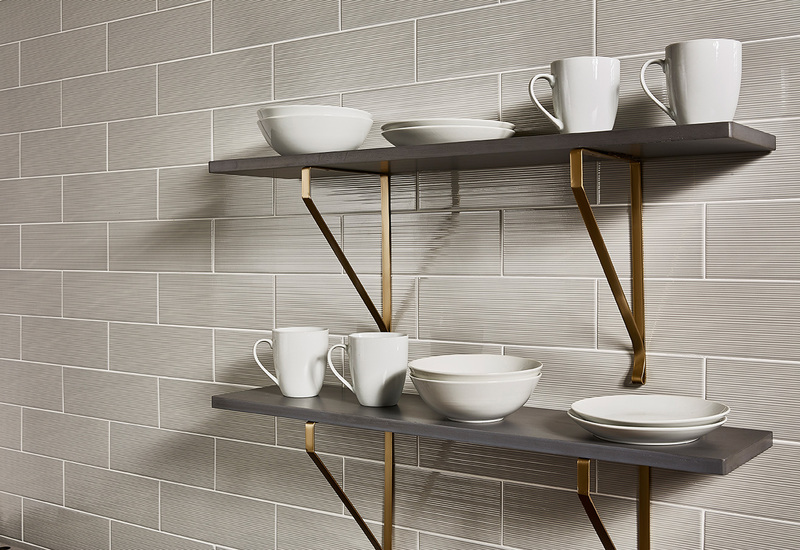 There are some tile lines that offer the same color in multiple finishes so you're guaranteed they'll line up and match.